Grate the cabbage into slender pieces. Chop onions. Split chilli into two halves. Make a coarse paste of coconut and fennel with very little water. Heat oil in tava. Season mustard seeds, urad dal and saute onions, add chilli and then cabbage. Add turmeric powder and salt. Mix well. Close the lid. 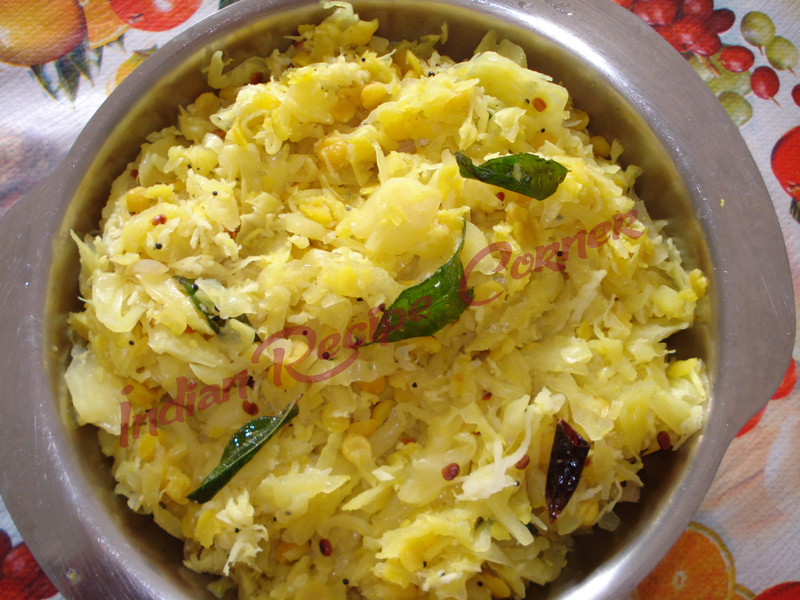 Allow cabbage to half cook and add the coconut paste. Mix well. 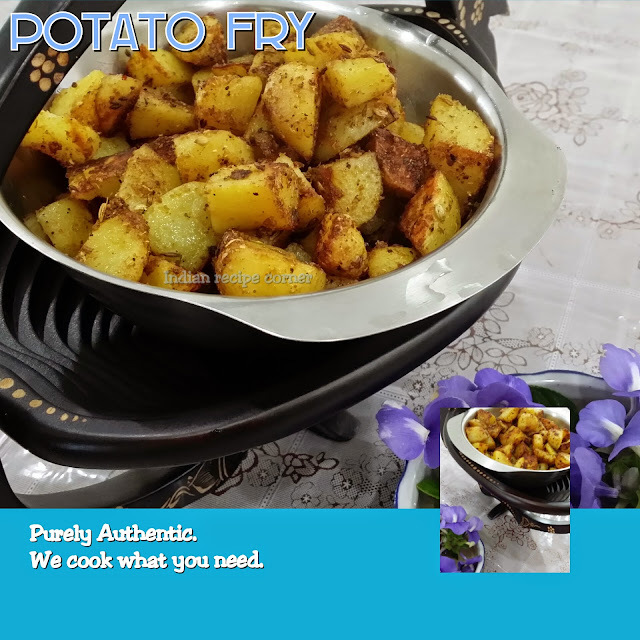 Allow to cook for 5 more minutes with lid closed and switch off the stove. The dish is ready to serve as a side to rice. It is very special in Chettinadu district of Tamilnadu and is a must in all the weedings that takes place around this district. never tried coconut with cabbage..